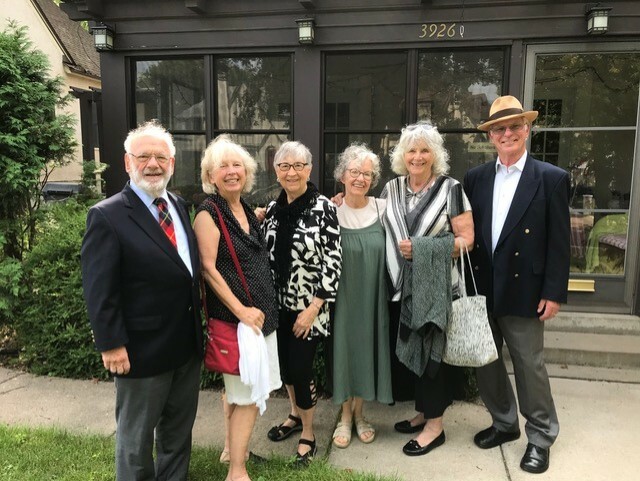 A lovely end to three days of partying, after 60 years since our high school graduation. 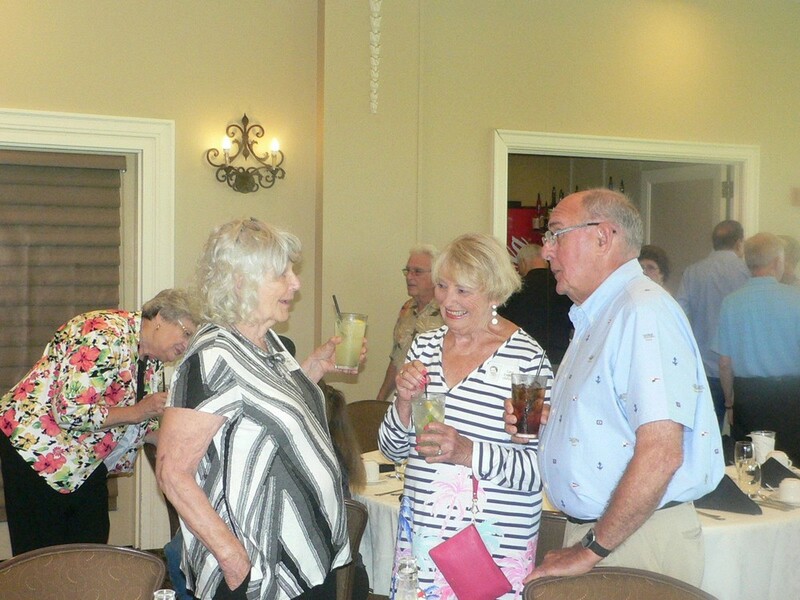 Visiting with friends from the 50s is certainly not something that we get to do every day. 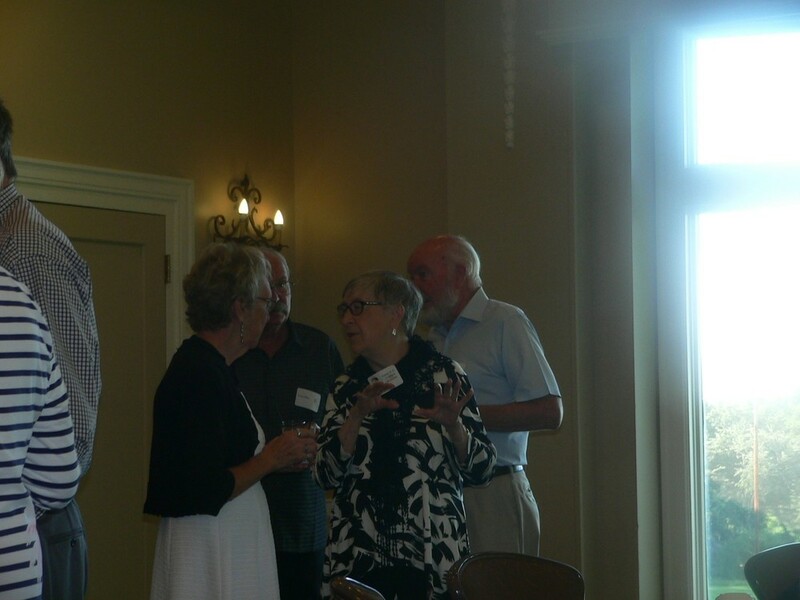 So relishing in the nostalgia was a great experience. 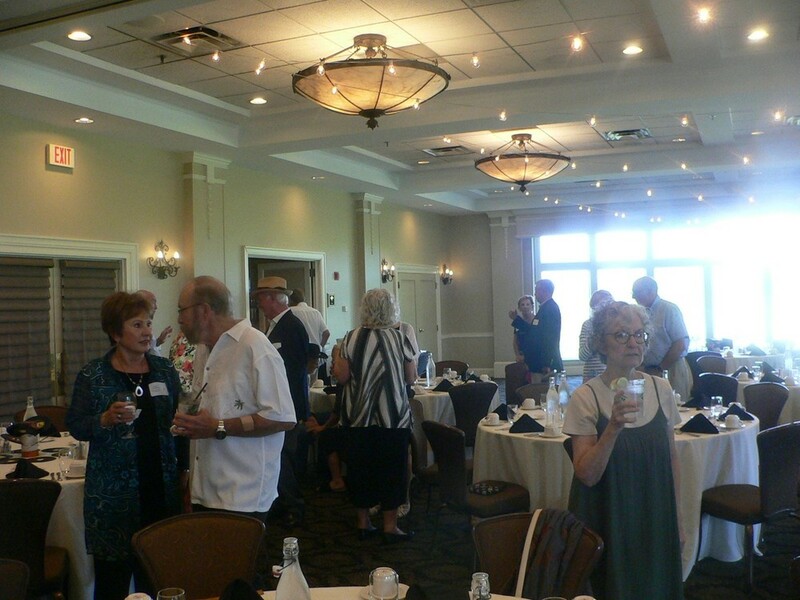 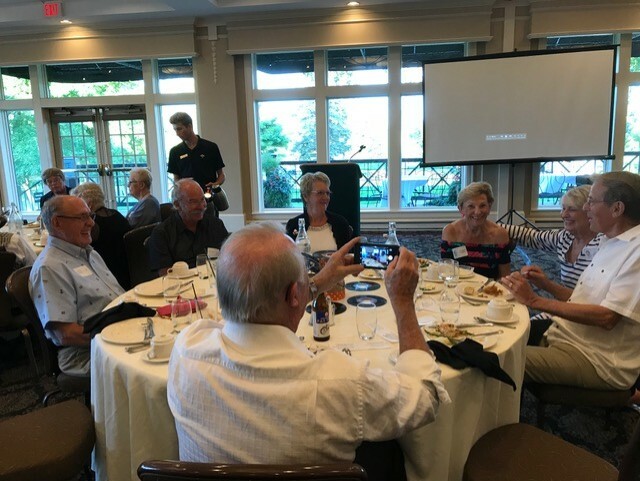 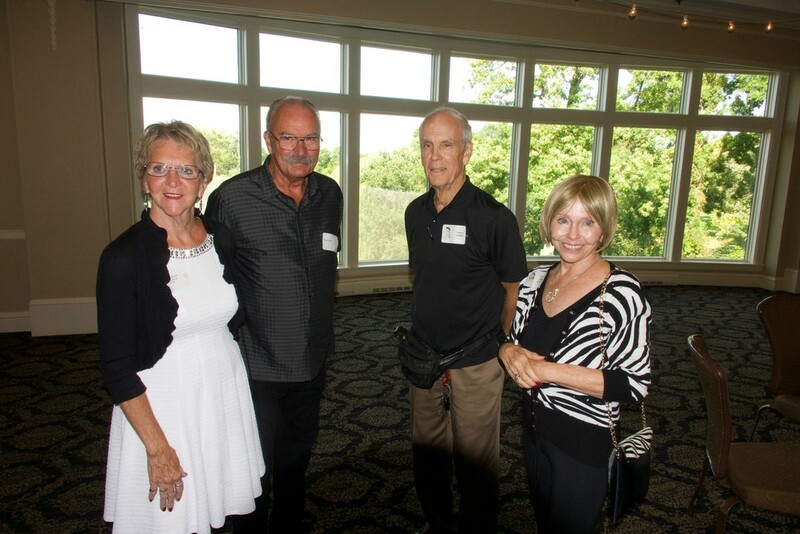 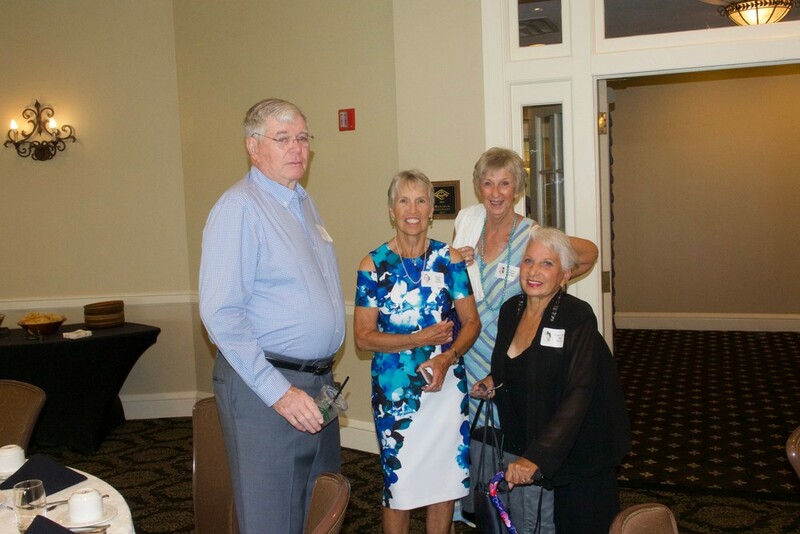 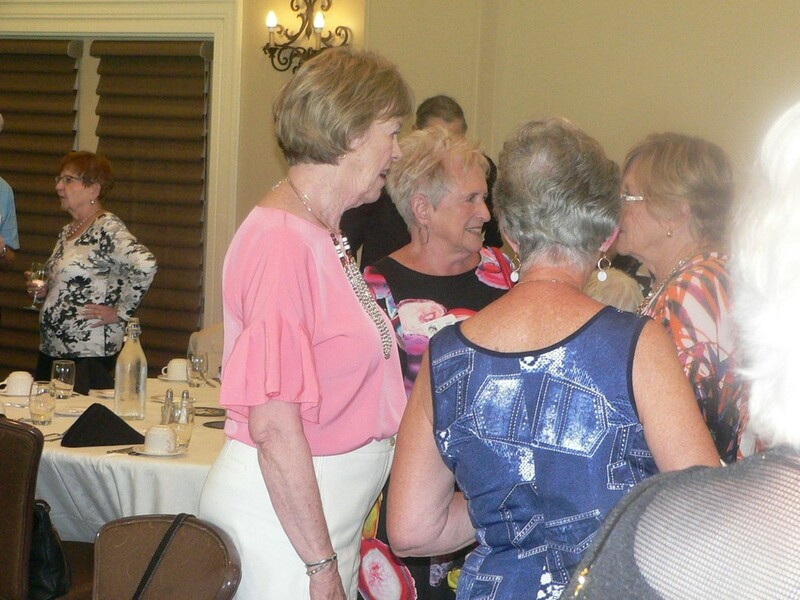 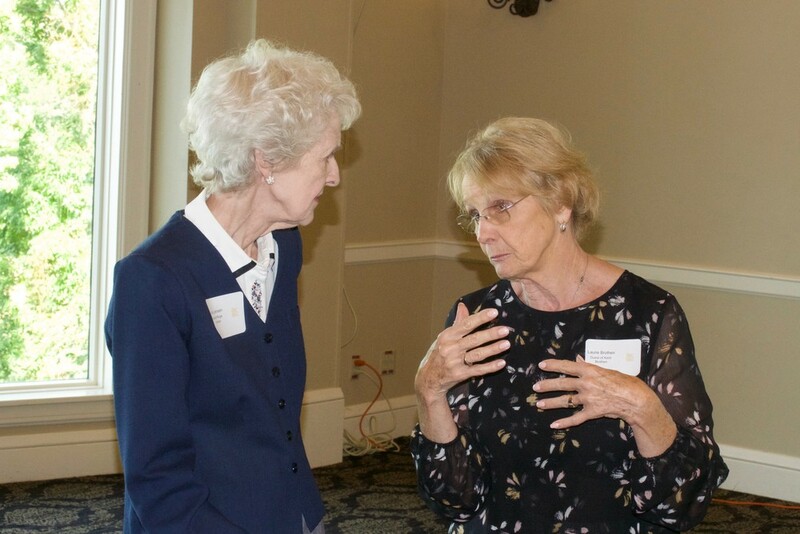 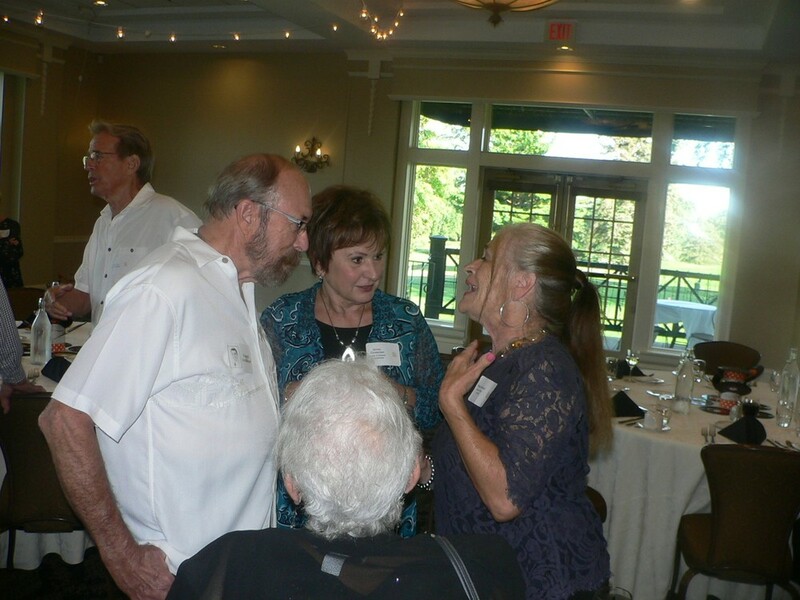 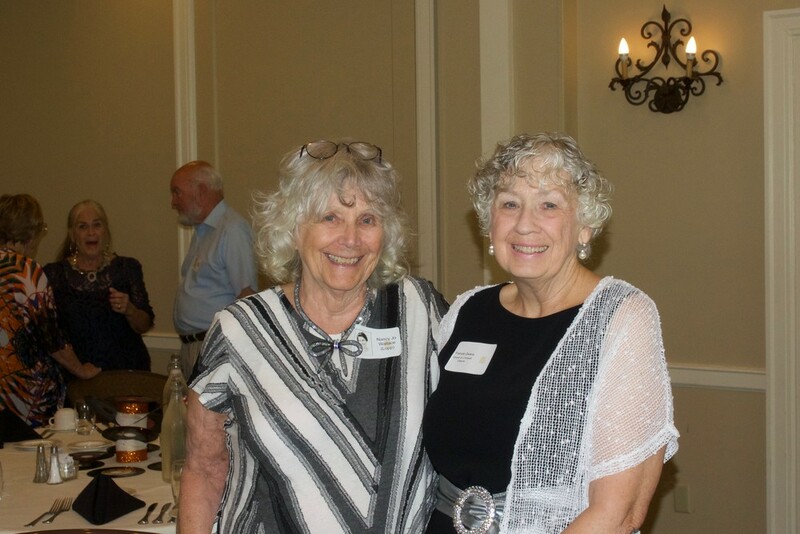 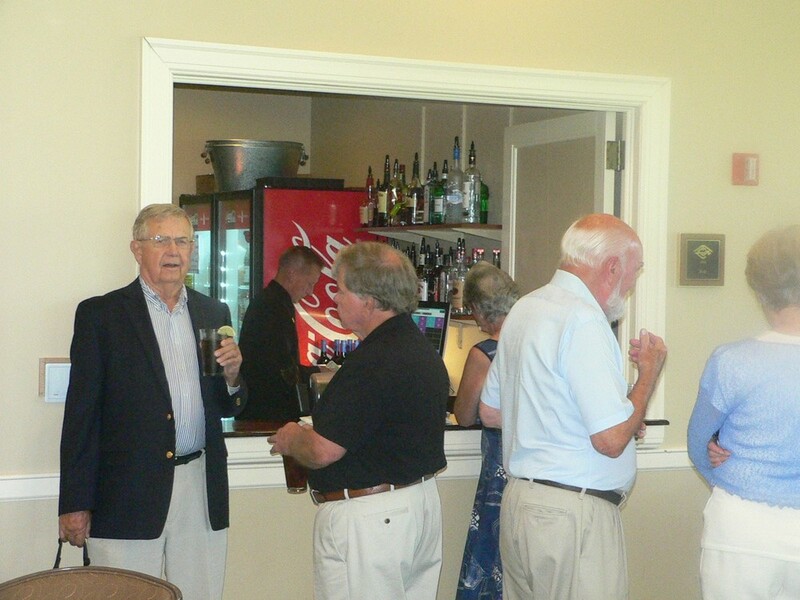 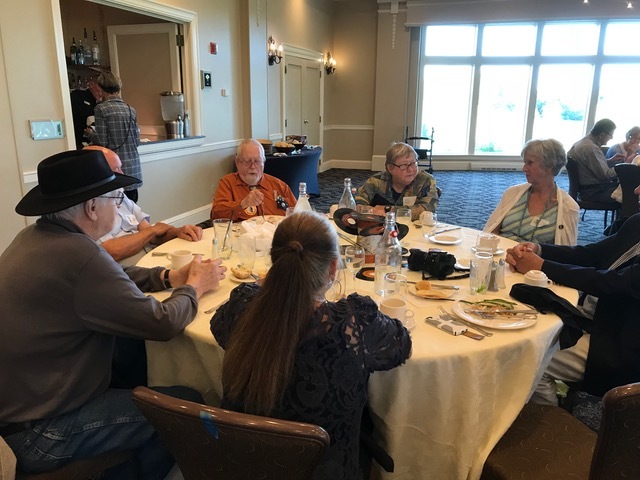 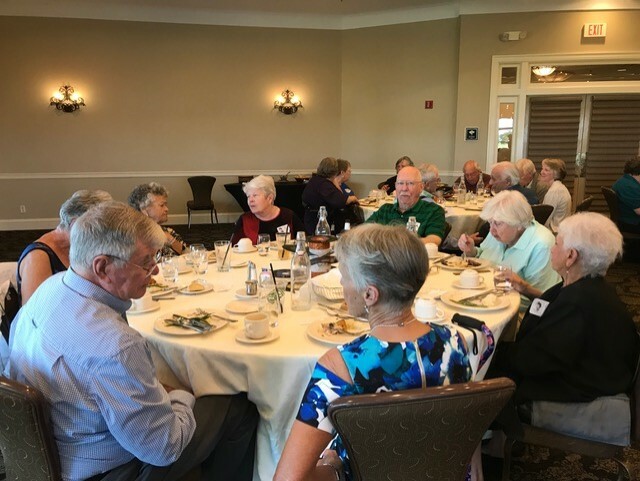 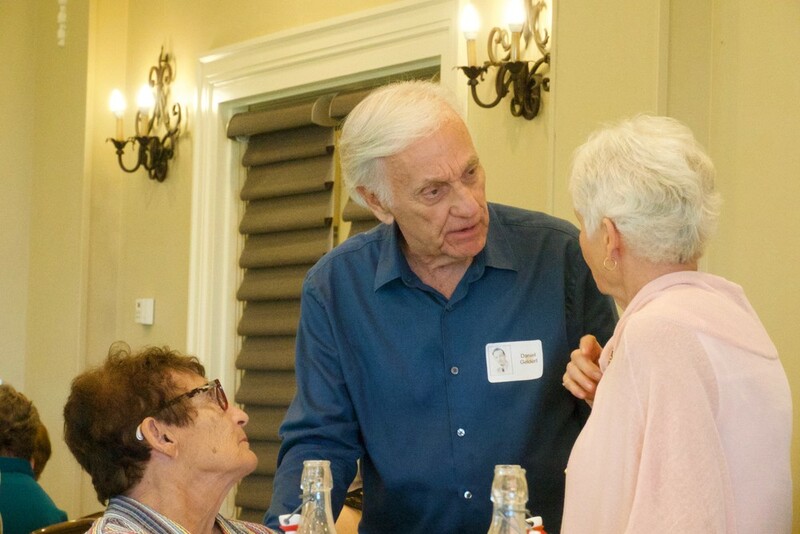 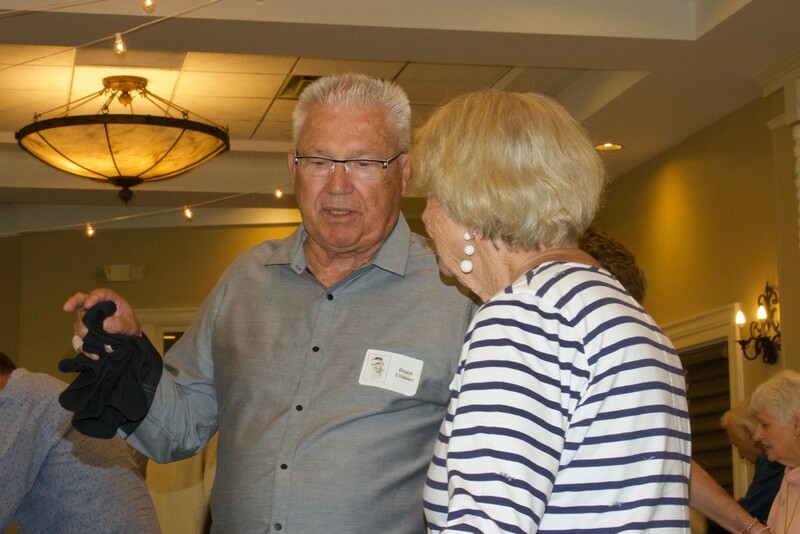 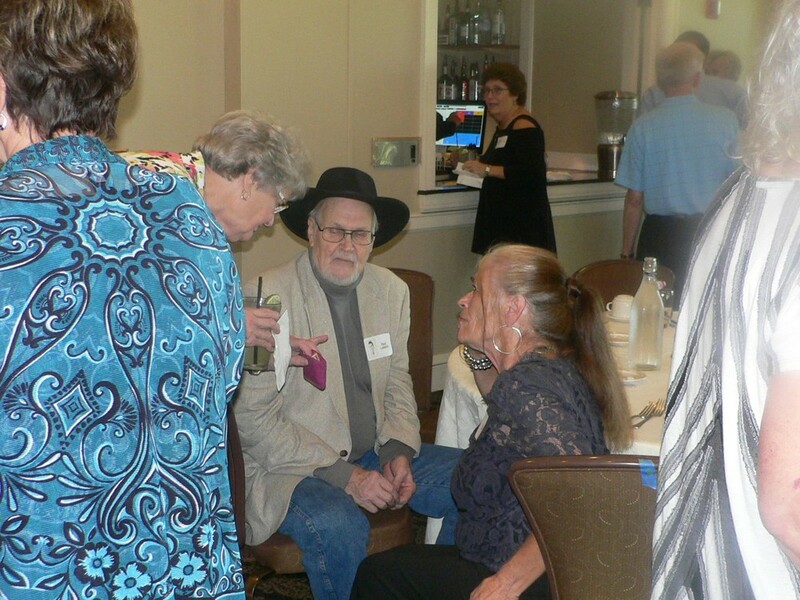 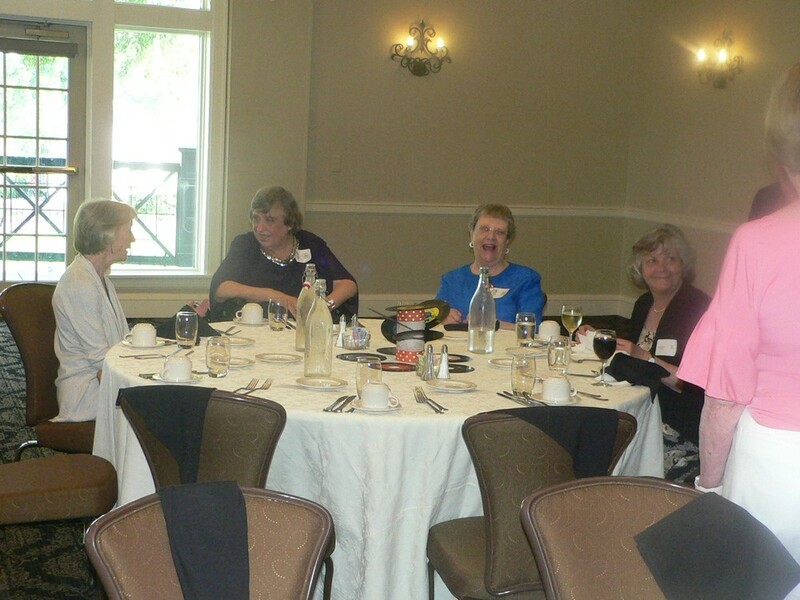 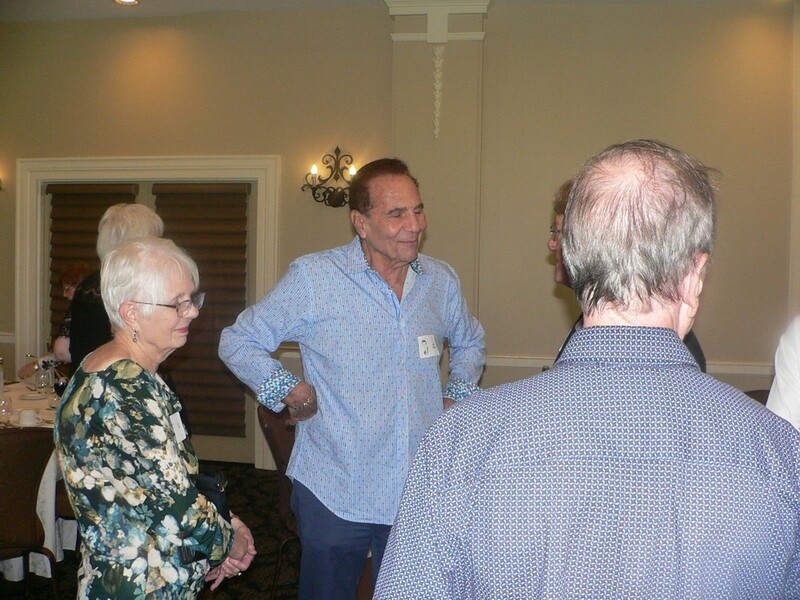 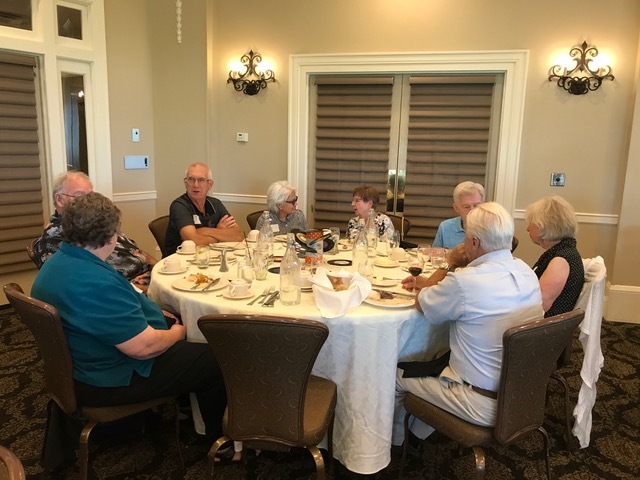 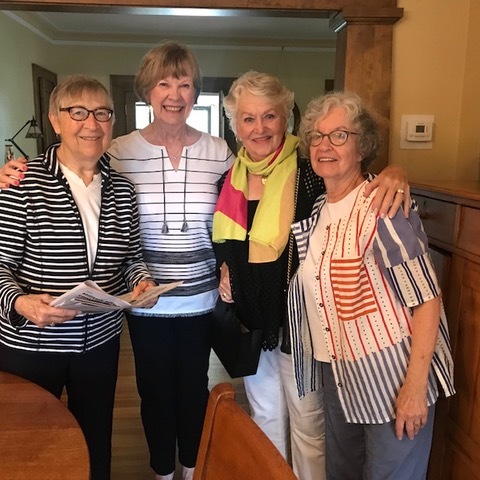 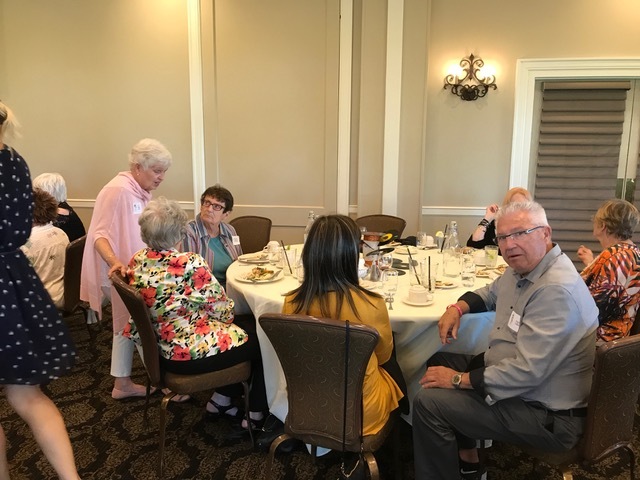 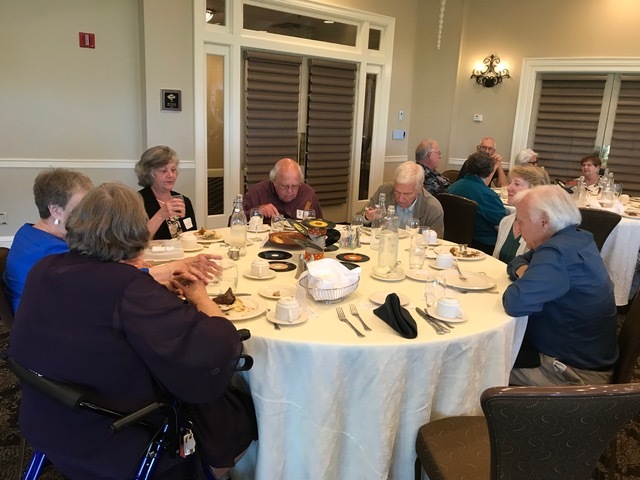 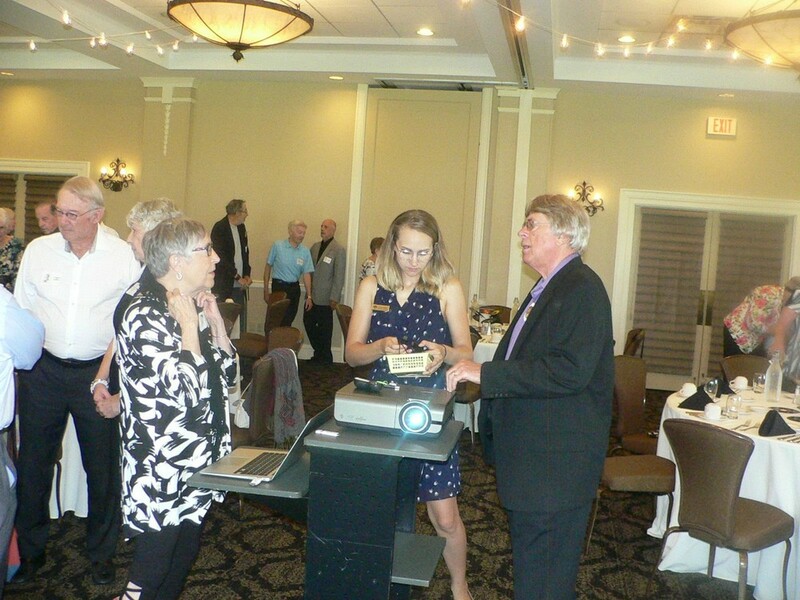 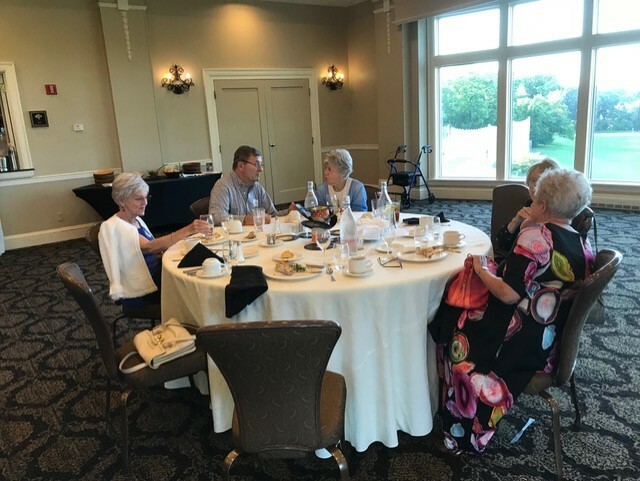 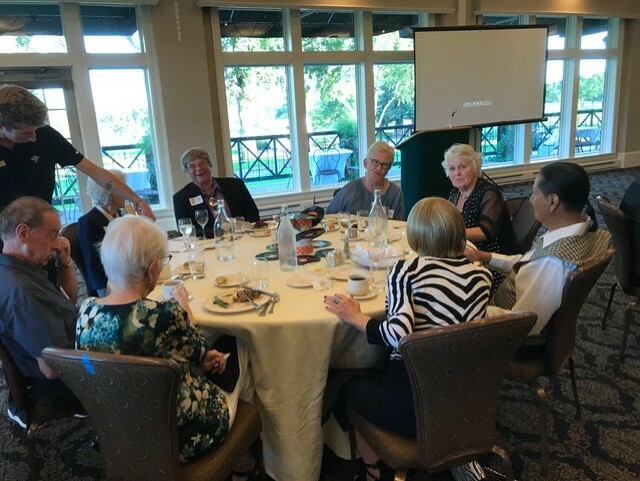 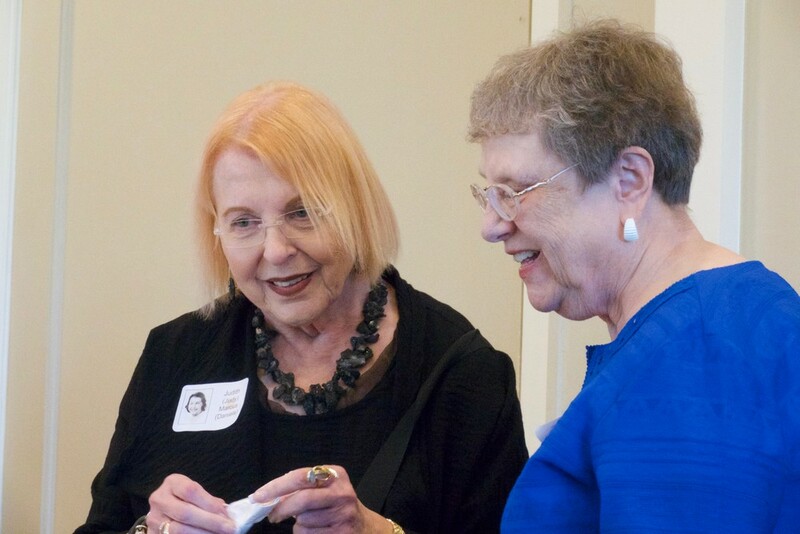 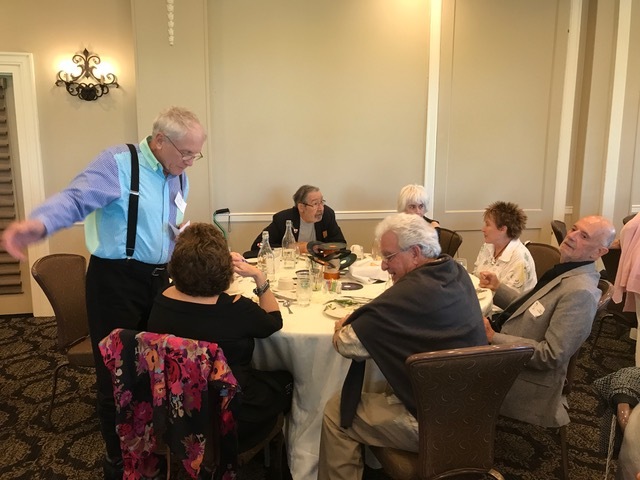 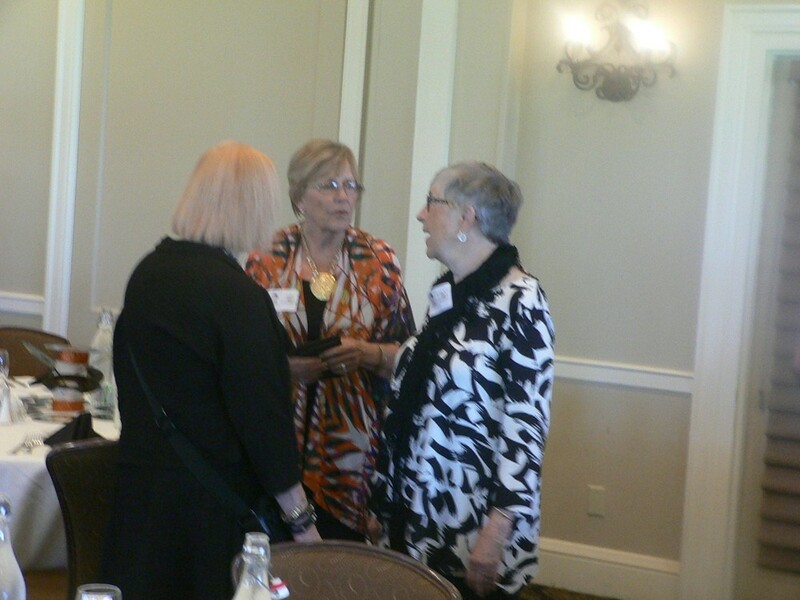 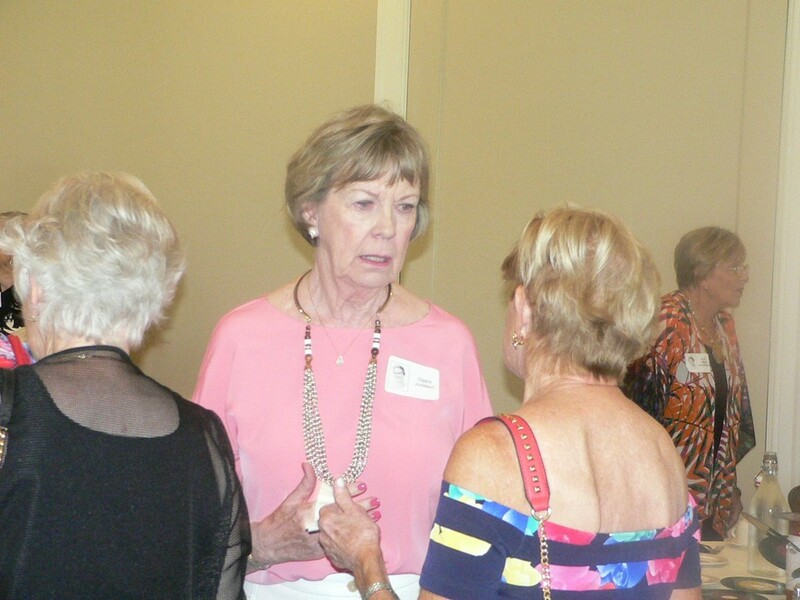 Here are the photos from the 60th Class Reunion Banquet Event at the Minneapolis Golf Club on Sunday, August 26, 2018. 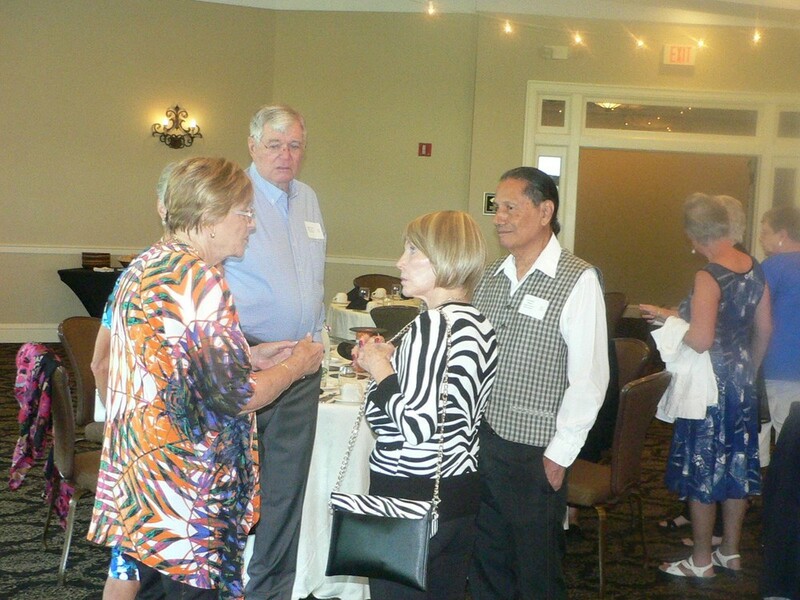 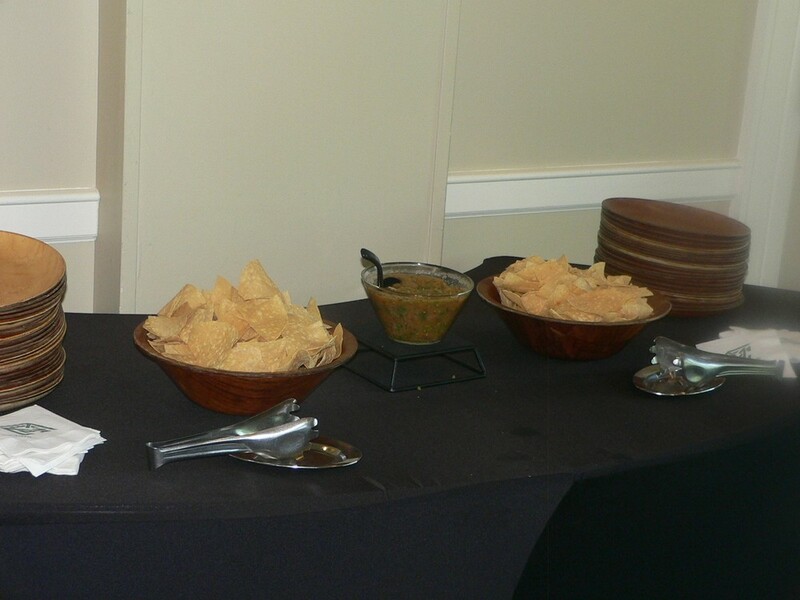 If you have additional photos, please send them in and we'll include them here.